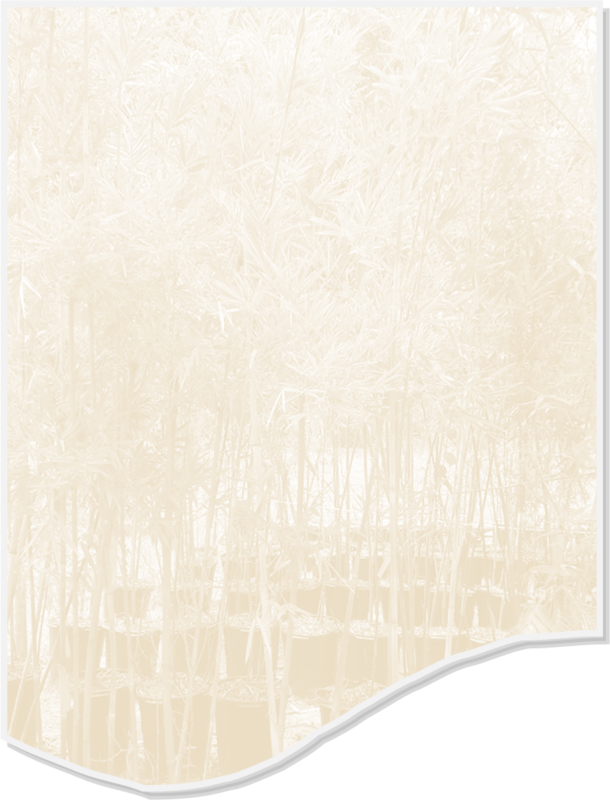 Bamboo fence orlando can add a great bamboo privacy barrier and screening from your neighbors. Bamboo fence Orlando replaces old and broken nasty looking fences with beautiful bamboo that outlast wood and vinyl fences in Orlando. If you live in Orlando Florida you know that builders pack homes into subdivisions to the point where your privacy is very limited. It seems like the closer you get to Orlando the less privacy you get. It does not matter if you live in Winter Garden, Orlando, Altamonte Springs, Maitland, Mount Dora, Winter Park, Clermont, Biflo, Christmas, lake /Mary, Sanford, Gotha, or Windermere privacy can some times be scarce. 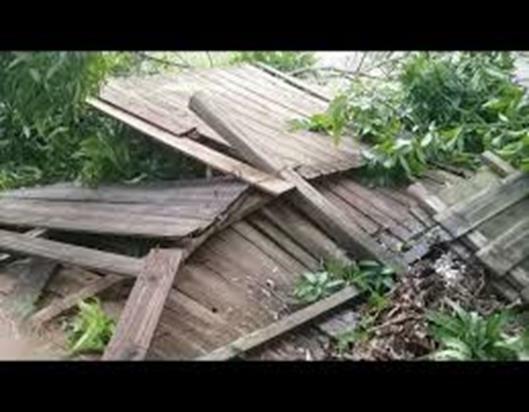 Wood and vinyl fences look really bad as they get older and they are very expensive to replace when they get damaged from a storm like hurricane IRMA. 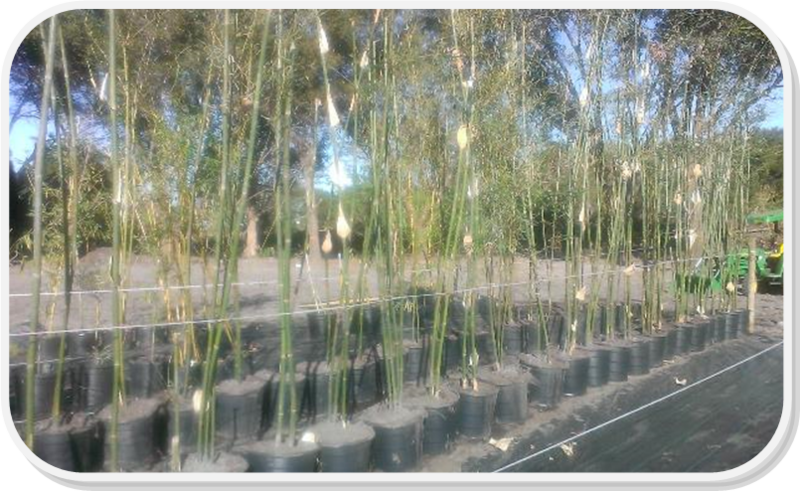 With Bamboo fence located in the Orlando area your back yard can be designed with clumping bamboos of your choice. you can now have a fast growing screening from your neighbors in central Florida . 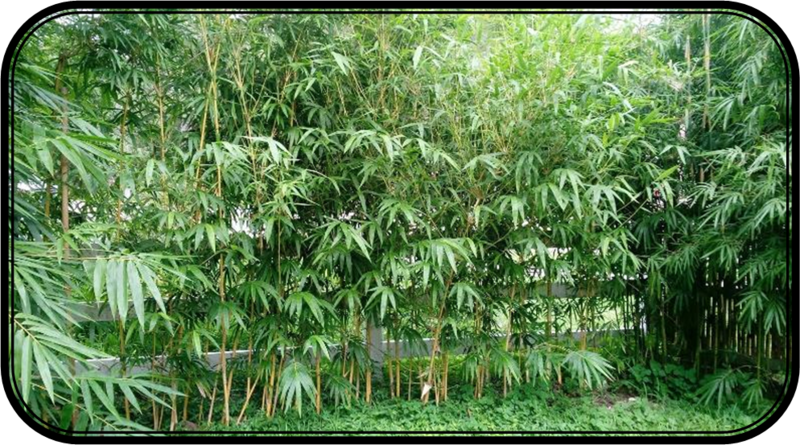 Our plants grow in heights from 5 feet to over 70 feet depending on the type of bamboo you purchase. 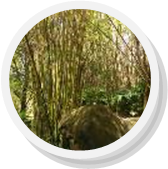 Most bamboos new shoots can be eaten and tea can be made from there leaves. 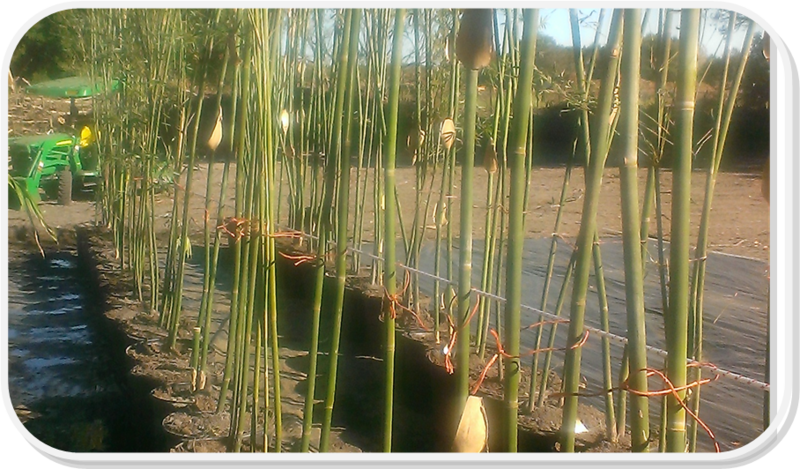 Your new privacy plant culms can be used for arts and crafts , garden stakes, or for your kids to build a tee pee. Bamboo is not only beautiful and tropical but it can be fun as you find uses for this great resource. 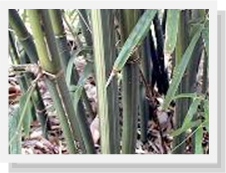 Bamboo Privacy plants can grow tall and act as a shade tree or help protect as a wind barrier. 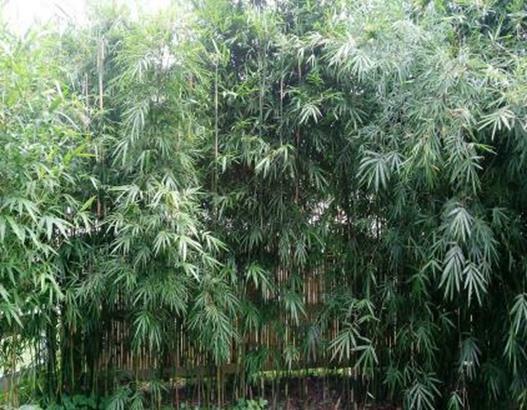 Our bamboo nursery offers 3 gallon,7 gallon, 15,gallon, 30 gallon, 45 gallon pots as well as larger root system field dug bamboos from our farm.